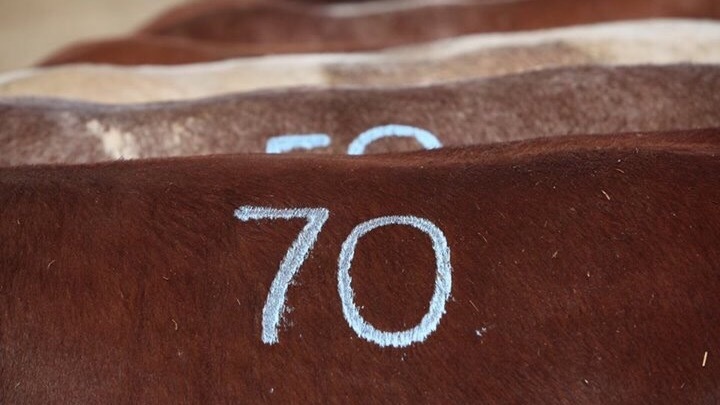 Bull buyers today showed tremendous confidence in the Yamburgan Shorthorn program, with a total clearance of the 100 Shorthorn sires offered, a top of $38,000 twice and a new Shorthorn breed record priced average of $10,930, to gross $1,093,000. 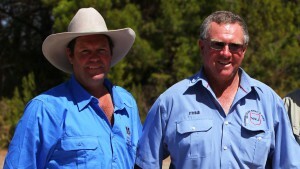 A feature of the sale was the consistency throughout, with the stud averaging $11,707 after the first 42 lots. 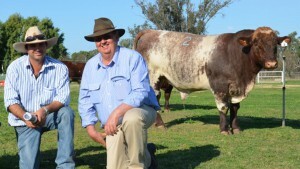 The Yamburgan sale average sets a new record priced bull sale average for the Shorthorn breed in Australia, eclipsing last years record priced average set at Futurity Shorthorns of $9,487. 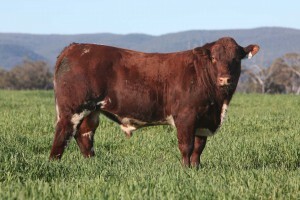 The top price of $38,000 was reached twice with Lot 38, Yamburgan Spartan K442 the first bull to achieve the top price. 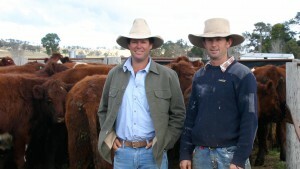 Purchased by Peter and Lou Capel, for their Bungulla Shorthorn stud, which has also had a very successful year including great results at the Spring Fling sale, Tamworth. 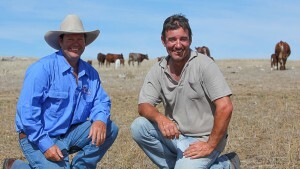 The next sire to reach the $38,000 mark was a yearling bull, Lot 95, Yamburgan Emperor L63. 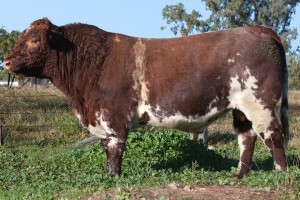 Sired by Yamburgan Emperor G679 and from the Yamburgan Mimi G14 dam, L63 was the best scanning bull of his group. 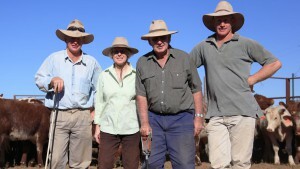 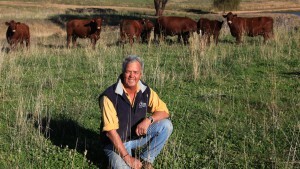 Yamburgan Emperor L63 was purchased by the Weebollabolla Shorthorn stud at Moree. 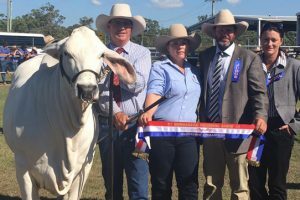 The second best priced bull was lot 68, Yamburgan Sparta K571 who sold for $36,000 to Futurity Shorthorns, Baradine, NSW.